Gaming Innovation Group Incorporated (GiG) was granted a license for business-to-business sports betting by the United Kingdom Gambling Commission one week ago, and they continued with the good news by announcing a brand new slot game called Wild Reels. However, there is one interesting plot twist – it is their first slot. They self-developed it, and the announcement came as a nice surprise from this company. GiG is one of the gamer innovators that come from Malta. They issued an official press release on Friday stating that Wild Reels is their most recent project and that GiG Games content studio is actively working on this game. 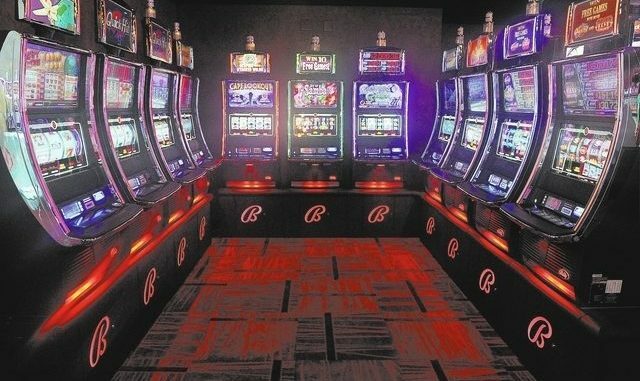 They also stated that the initial testing phase of the game will be available through their aggregator platform for casino services. There is a small obstacle in the way, though. They require proper licenses to publish the game, and this time the license is given by the Malta Gaming Authority. As soon as they acquire the license, they will launch Wild Reels. They stated that they have “high standards” and that it was another criterium that the game must meet before it was fully launched. The firm stated that its focus part was GiG Games at the moment and that they had been devoting a lot of time for over a year now to its expansion. They added that they had big plans for the future, and one of those plans is to launch up to seven new games by June 2019. Furthermore, GiG announced that they want to further expand their business and create more games by collaborating with various other studios for iGaming around the globe. A part of their statement comments on this plan. It said that GiG Games would also allow other studios that make games to participate in their project and build games of their own onto the platform provided by GiG. This approach would allow GiG Games to launch a lot of games which would be released more frequently. Finally, Gaming Innovation Group Incorporated added that the launch of GiG Games subordinate is essential for the company because it will add to the “ecosystem of products and services” that this company has to offer iGaming fans. Now, they believe, they cover the entire value chain within iGaming. One thing is certain – this company has great plans for the future and Wild Reels is just the first step to achieving their goal. They did not reveal much about the slot itself, but given the history and seriousness with which GiG approaches their projects we can expect an extraordinary slot which many slot enthusiasts will be willing to check out. We only have to wait until they make their next announcement for the game and see whether they can tell us more specific dates for the releases of the planned slots.